After spending years in the biodiverse jungles of Bolivia and tropical islands of the Caribbean, Ina Vandebroek came to New York City to study plants. To find them, she didn’t visit the parks or upstate forests. She went to the Bronx. More specifically, she went to botánicas, suppliers of amulets, candles, religious articles and hundreds of fresh and dried plants. 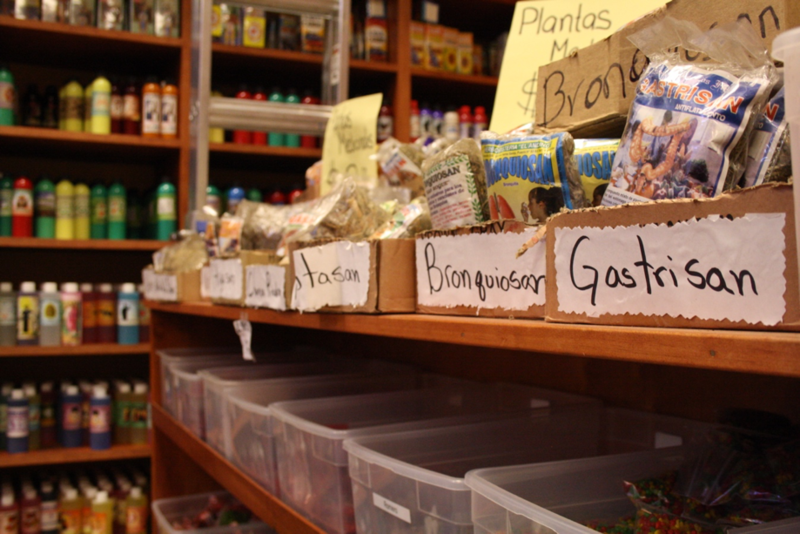 There, Ina discovered a whole community of immigrants and Latinos who rely on these stores as an alternative health care system. An immigrant herself, she also found her own place with them.